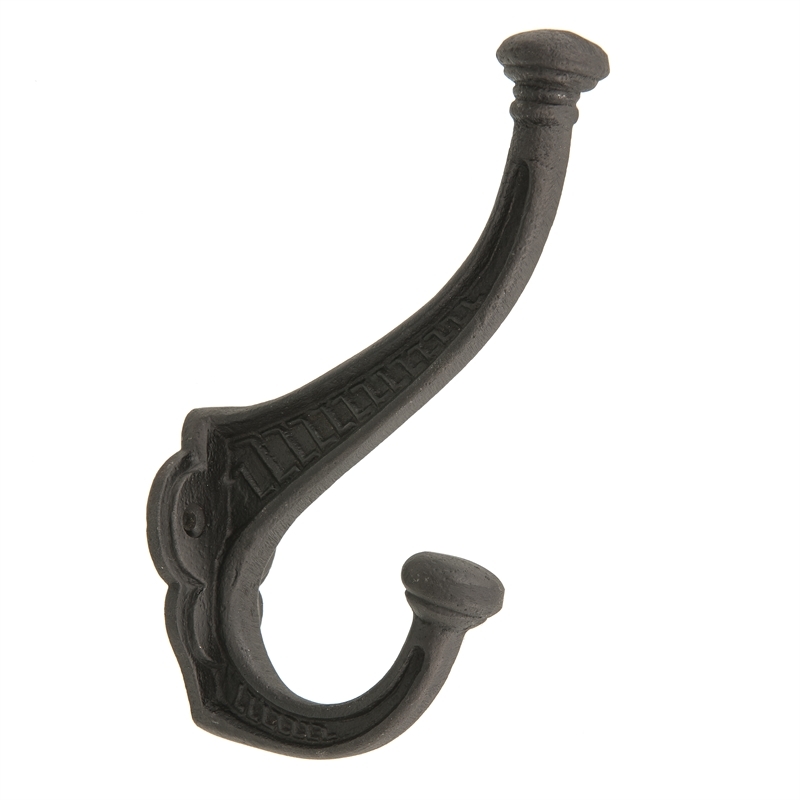 Simple and classic this iron hook makes organising coats, purses and hats a breeze and looks good while doing it. You will suddenly find a use for wherever hanging storage is needed. The possibilities are endless.